The Monticello Chamber of Commerce welcomes all area businesses and professionals to join the Chamber. 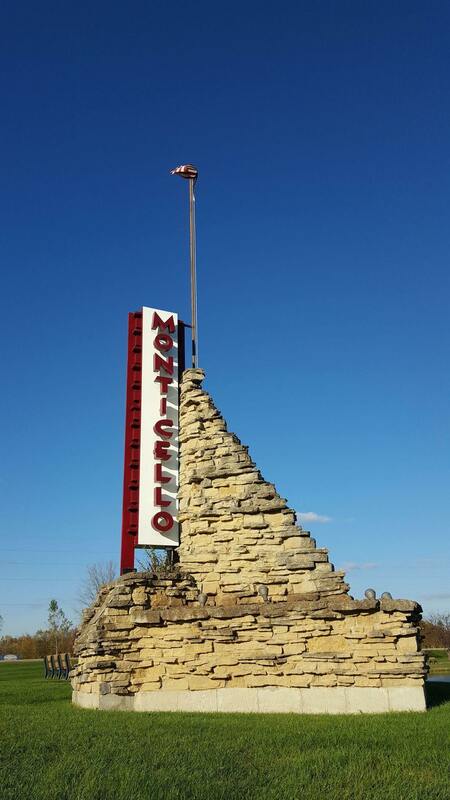 Membership in the Monticello Chamber of Commerce is affordable and offers a host of opportunities to promote your business or organization and become more involved in community activities. We invite you to join us in this community venture. The first step is to simply fill out a membership application and either mail it to us or join us at our next meeting. Your membership is both an investment in the community and the future of your own business. Join us in 2019 by becoming a proud Chamber member. Your Chamber membership features include a full-page, color listing in our online member directory, complete with links to your business website and color photos. Your dues help with advertising in the Green County Visitors Guide, local newspaper advertising, and monthly networking opportunities. Membership is only $100 for businesses with more than two employees, or $50 for sole proprietors or individual business owners. Sign up today and get the most out of your annual advertising budget. The Monticello Chamber of Commerce holds ALL Chamber meetings quarterly on the first Friday from noon to 1:00 pm (unless otherwise noted). 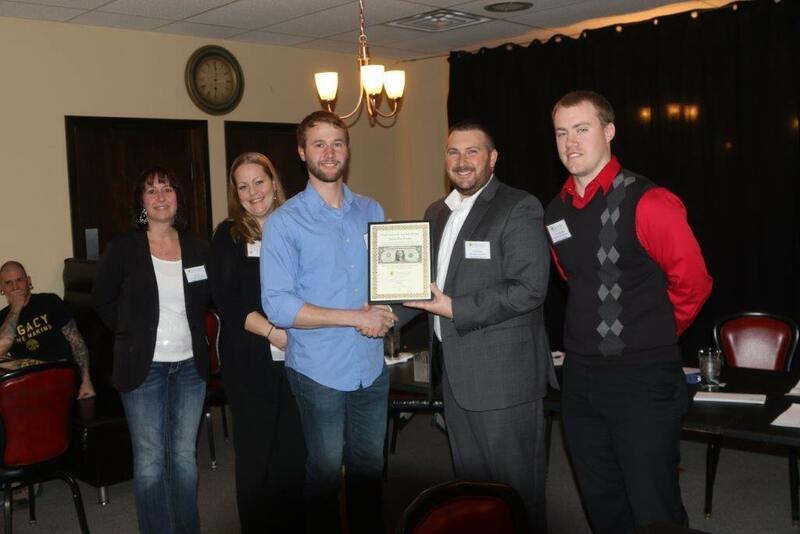 All Chamber meetings are held at T & D Bar & Grill in Monticello. The Monticello Chamber of Commerce board meets monthly from noon to 1:00 pm on the first Friday of every month. Please click the link below for future meeting schedule.